On behalf of the Cancer.Net Editorial Board and staff, I am very excited to be able to write this first post for the Cancer.Net Blog. Cancer.Net is proud to be the patient information website of the American Society of Clinical Oncology (ASCO), the world’s leading professional organization for doctors who care for people living with cancer. For over 10 years now, we have tried to bring timely, relevant, and comprehensive information to the patients and families we serve, since we believe that the best care starts with well-informed patients who can truly partner with their physicians to achieve the best health outcomes. In the 22 years I have practiced as a medical oncologist, I have seen tremendous scientific advances that have made a real difference in the lives of my patients, from new diagnostic studies to safer and more effective chemotherapy drugs and targeted agents to better supportive care techniques that have reduced treatment side effects and improved quality of life. What has been equally amazing to me is how much more accessible health information has become to my patients and their families, through the power of the Internet and devices like smartphones. At the same time, we have all witnessed the remarkable cultural phenomenon of social media and the role it plays in our daily lives. With the click of a mouse we can now easily share stories, pictures, and videos with virtually anyone in the world. Social media is a powerful force within health care as well, and the same tools we enjoy in our personal lives, like Facebook and YouTube, can be used by doctors and patients for education and sharing knowledge about cancer and coping. We decided that a blog made sense for Cancer.Net since it allows us to share information about cancer in a more timely and responsive manner. 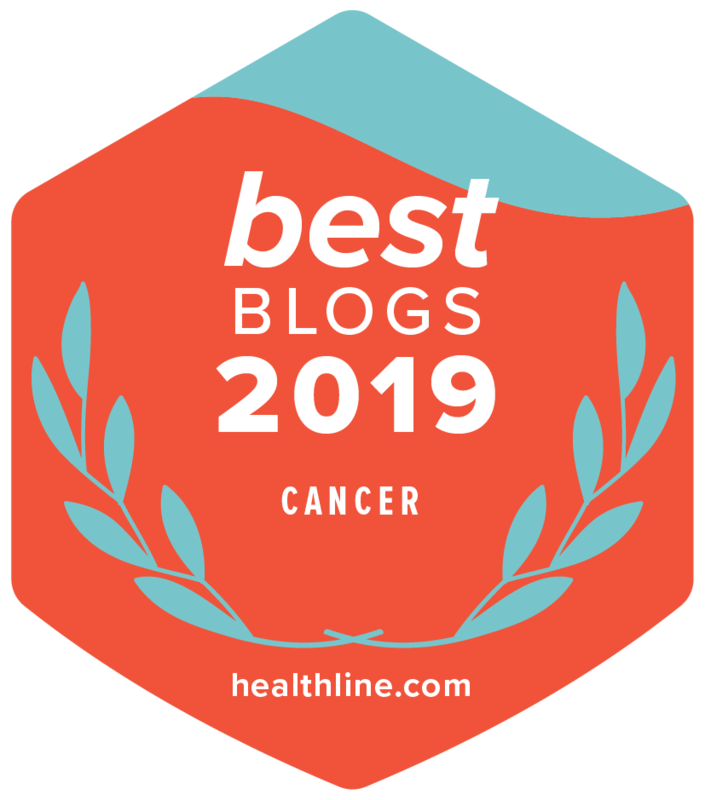 Our blog will be guided by our newest Associate Editor, Dr. Anas Younes, a medical oncologist specializing in the care of patients with lymphoma at the Memorial Sloan Kettering Cancer Center. He has been a true pioneer in the use of social media for patient education, and we are excited that he will share his expertise with this new endeavor. Our blog contributors will include ASCO experts (doctors, nurses, pharmacists, social workers), as well as patients and patient advocates. Our potential topics are unlimited, and we want to provide information and advice that is direct, immediate, and relevant to our readers. One advantage of a blog is that the material can be timely, in response to current events, including breaking news about cancer advances and other items of interest. We strive to be conversational in tone, and at the same time, we hope to remain authoritative in content, so you can always be assured that what you read on Cancer.Net is accurate and reflects the best science and medical practice. We greatly value the input of our readers. Tell us what you want to hear, what works, and how we can make this clearer and more helpful to you. We encourage you to subscribe to this blog via our RSS feed for the latest updates. And be sure to follow Cancer.Net on Twitter for breaking news and conversation. Thanks for your support and interest. Keep reading!